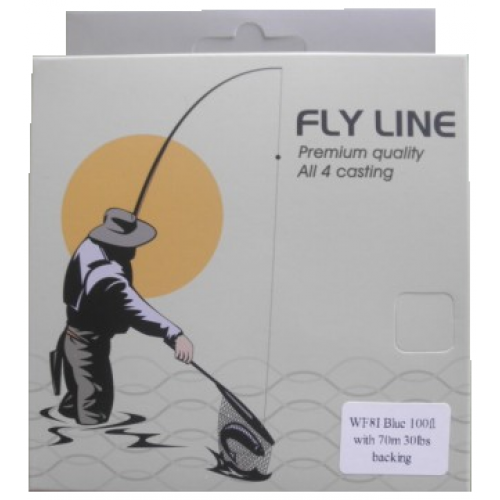 These Intermediate fly lines have caused sweat and tears to get the quality and superior performance at a price that makes them affordable to the modern angler sick of paying big bucks for "Branded" Lines coming in at Prices we just can not afford! They have been designed and manufactured in the same place responsible for making the EXPENSIVE lines. Not only that we have had the backing attached for you a good 70 metres of 30lb break strain so you can either have it all or streamline it down to what ever length you prefer, with welded loops either end of the line. 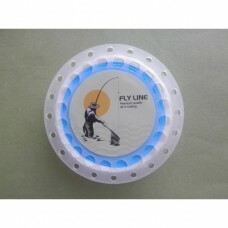 They have been tested and we are happy to say they will revolutionise your fishing experience. An unprecedented connection with the fish, superior sensitivity, improved casting accuracy and amplified detection on supple takes. Focus on your game, crush your goals, the water is yours! With a full money back guarantee, try them, love them, talk about them!